Needing an everyday item, the kind that is a necessity and you use on a regular basis, only to find that you are completely out of said item. Have you ever gone to wash your hair and run out of shampoo? Or treat a diaper rash and the ointment is empty? Or fix a boo-boo only to find there are no more bandages? Hair care, skin care, dental care, child care. The only thing better than having essentials on hand is having QUALITY essentials on hand. 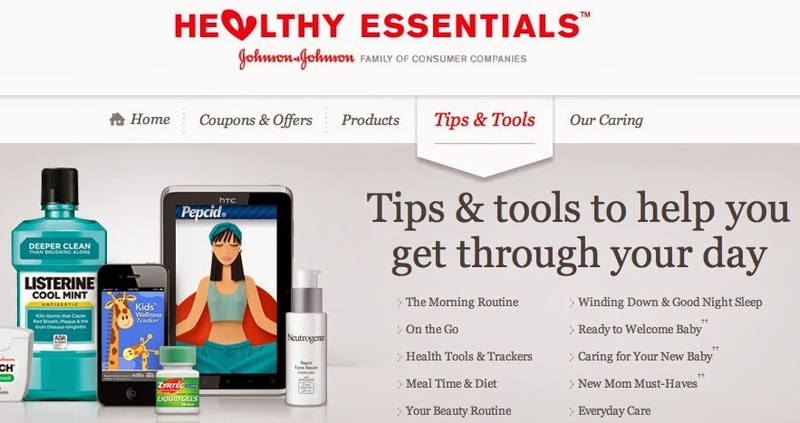 The J&J Healthy Essentials website is also a fantastic resource. I've been loving the HEALTHY ESSENTIALS® tips page - all the life hacks that make my life simple and healthy! Like, did you know if you put on Johnsons Baby Oil Gel after a warm shower it locks in 10 times more moisture?? Or that yoga, self-massage and meditation help reduce stress? GOOD NEWS to all of my frugal readers! Ring in the New Year with Healthy Essentials at the #Moms4JNJConsumer Twitter Party! 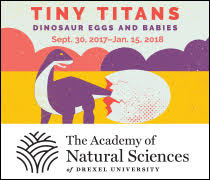 YES - I'll be there too! What are the essentials in YOUR life that you cannot live without? any better! Going through thіs post reminds me of my prevіous roommate!